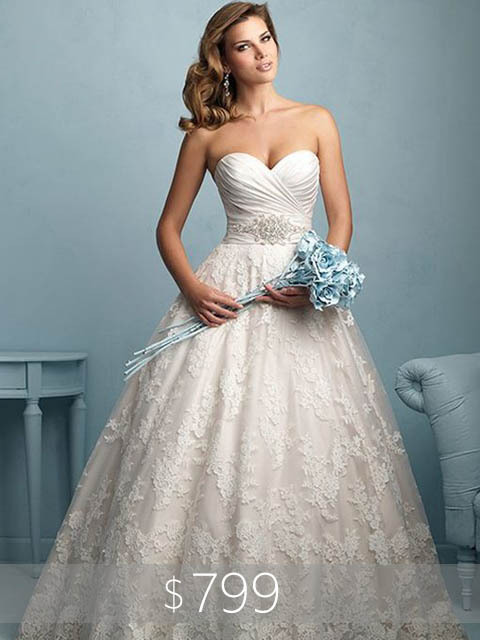 Lisa’s Bridal Salon has select inventory that is available ready to wear at a reduced price. 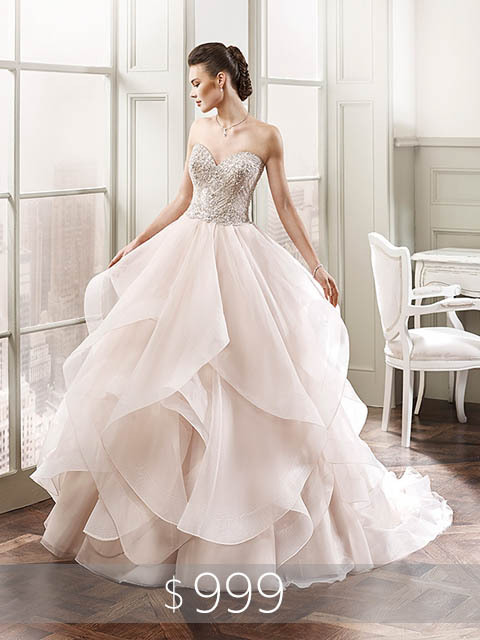 It is considered ready to wear because you do not have to plan your wedding 6 – 12 months in advance and wait a minimum of 4 months for your gown to be special ordered. These gowns have only been tried on in store; consequently, there may be some wear to the garment. Unless otherwise noted, dresses are standard length which is suitable for a bride up to 5’9″ in height (without shoes). The cost savings are considerable but please keep in mind you will have some cleaning and alteration costs as well. All sales are final. As is the case with all bridal retailers, Lisa’s Bridal Salon does not accept returns or exchanges. Call 604.540.1968 to book an appointment to try on this gown or request an appointment online.